Discovery Village At Naples offers a variety of individualized living options to suit your needs. Whether you are searching for Supervised Independent Living, Assisted Living, or Memory Care, you will find the perfect apartment home at Discovery Village At Naples. Our state-of-the-art community was designed and decorated by award-winning professionals to create a beautiful home for you. Whichever living option you choose, you will find your days enriched with dedicated and caring team members who are focused on our residents' care and complete satisfaction. Our health and fitness programs encourage growth, happiness, learning, and trust. You will enjoy a strong connection of belonging in a family oriented atmosphere. In fact, one of the most talked about topics among Discovery Senior Living residents is how our outstanding team members consistently go above and beyond. 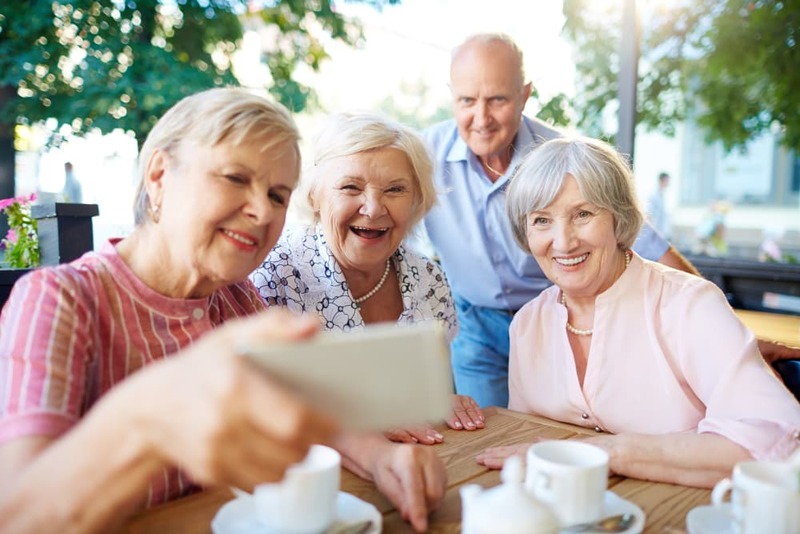 Our resident-focused philosophy at Discovery Village At Naples is intended to help you live a happier and healthier life no matter what your needs. Residents can feel confident knowing that specialized professionals are dedicated to providing them with all the tools and assistance to achieve this lifestyle. You will also enjoy all of the comforts and delight of resort-style amenities and concierge-level services. You'll find Discovery Villages' resident-focused philosophy to be just what you need. The overarching goal of our personalized health and wellness care plans is to help you live a happier and healthier life no matter what your needs. Plus, you will enjoy all the comforts and happiness of resort-style amenities. One special place for the best in senior living. For more information on the living options available, please choose one below.